A leading underwriter has revealed a unique, Australia Day campaign to highlight a cover brokers often find a challenge. An innovative Australian underwriter has unveiled its latest education offering with four new courses added to its suite alongside a partnership with a major industry body. A leading underwriting agency has released a cyber checklist designed to help brokers approach clients concerning the ever-changing risk. A leading Australian underwriter has announced a pair of updates to a key area of coverage. 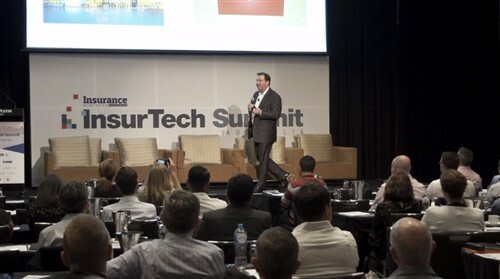 A major Australian underwriter has announced an update to a key area of coverage in a bid to change broker perceptions regarding the product. 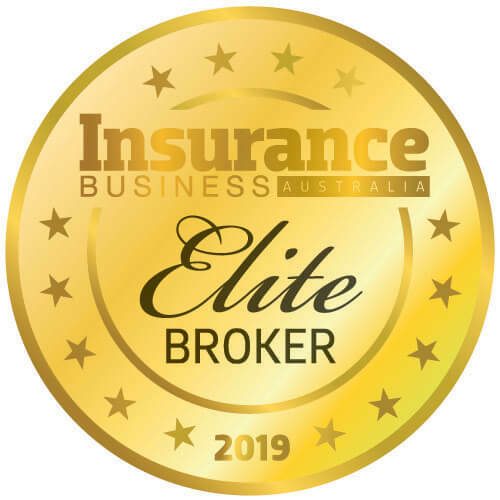 A leading Australian underwriter has announced a major face-lift for a popular coverage in an ever-evolving industry. Denver Van Gramberg would be known to many brokers nationwide, having taken on the role of managing and selling Brooklyn Underwriting’s brand, the sales and marketing of the group’s products, and the promotion of its online system and distribution channels.